Every home needs a Henry! The cute home appliance has good reason to smile – it recently topped Trusted Reviews list of best vacuum cleaners. Praised for its robust build quality, it delivers high performance for a relatively affordable £109.99 and thanks to its impressive 9-litre capacity bag, you don't have to empty it too often. The downside? At 8.5kg it's pretty heavy, so isn't great if you have a dodgy back. 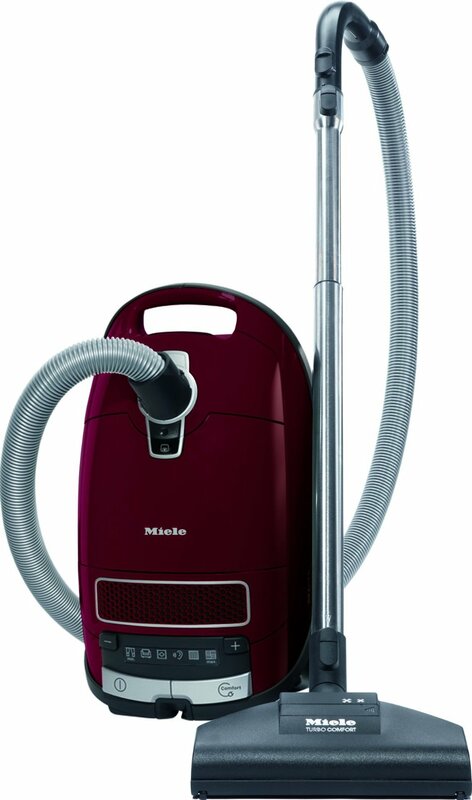 If you have pets in the house, the Miele Complete C3 Cat & Dog Powerline is an excellent choice. The cylinder vacuum cleaner comes with a built-in pet odour filter, to help reduce pet smells as you clean, and 4.5-litre self-sealing dust bag to help prevent allergies. It also does a great job on hard floors thanks to its air-powered 'turbobrush' and dedicated hard-floor head. If speed and effectiveness are your priorities, Dyson's DC54 Animal is worth a look. 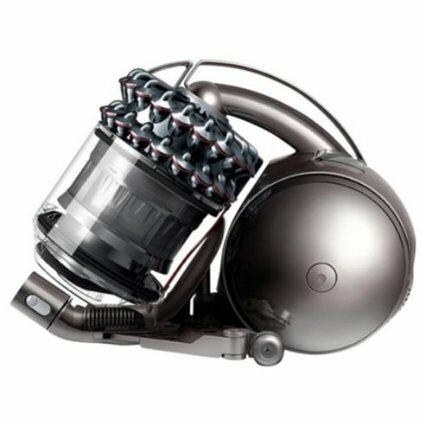 Named 'Best Bagless Cylinder Vacuum Cleaner' by Trusted Reviews, it was praised for cleaning pet hair in record time. It also comes with some great handheld tools – including ones for cleaning pet hair from sofas, stairs and dog beds, and two others for cleaning carpets and hard floors. The only downside is the noise (it's louder than many other brands) and has a relatively short cable of 6.5 metres. The Dyson isn't cheap – but if you have the money, then speed and high performance is always worth paying for. 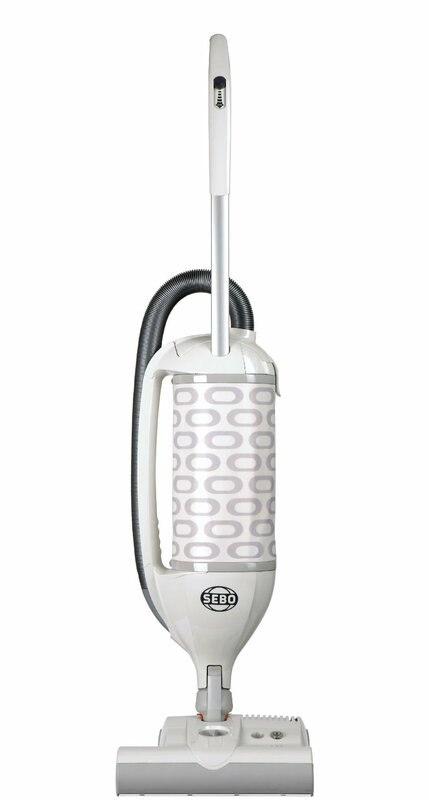 If you're looking for an effective yet quiet way to tackle dirt and pet hair, the Sebo Felix Vogue Eco is for you. The upright vacuum cleaner has a 700W power output (making it quieter than most) but still gets the job done brilliantly. It comes with an L-shaped brush, handy for cleaning under radiators and the like, and its main body can drop to floor level, so it's good for reaching under beds, etc. 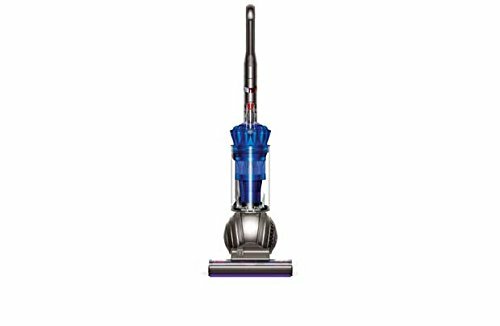 Dyson makes the list of best machines again, this time earning the title of 'best bagless upright vacuum cleaner' from Trusted Reviews. 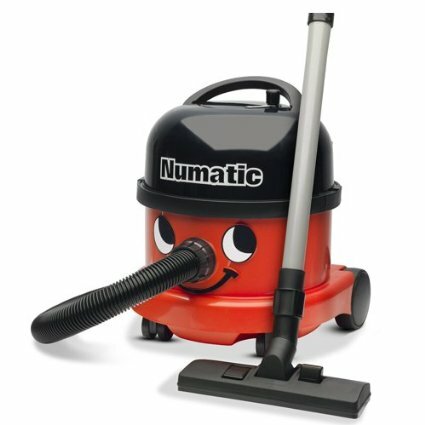 Described as "arguably the ultimate upright vacuum cleaner," it was praised for its excellent manoeuvrability. It comes with a Tangle-Free Turbine handheld tool that does a great job of sucking up pet hair and dirt from stairs, sofas, and other places. Again, it's not cheap, but if it gets results it's worth the investment.